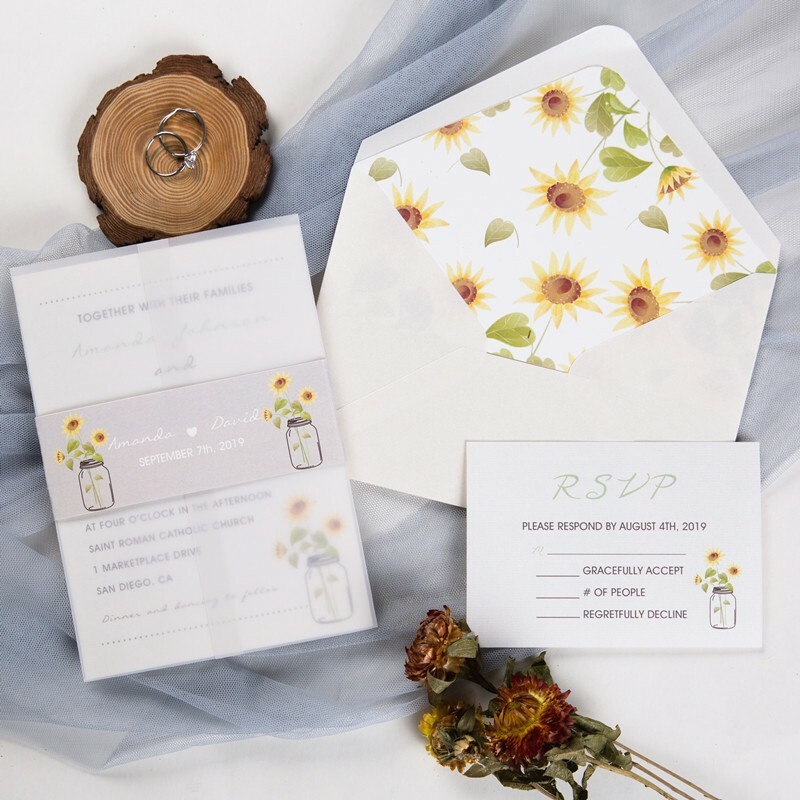 Sunflowers and weddings seem to go hand-in-hand. 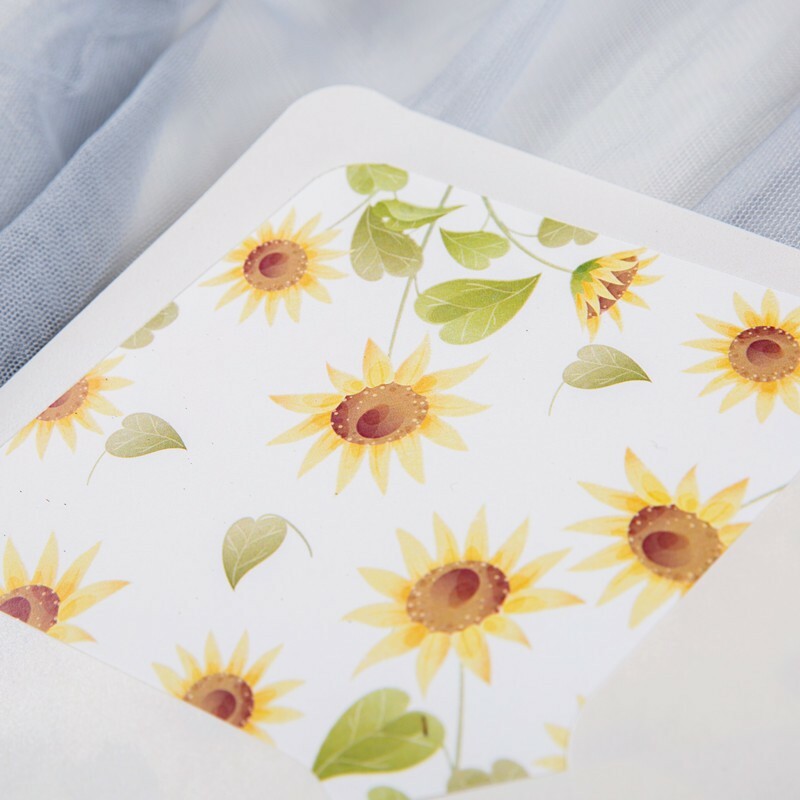 They are both rich in history and meaning, symbols of a brighter present, and future yet to come. 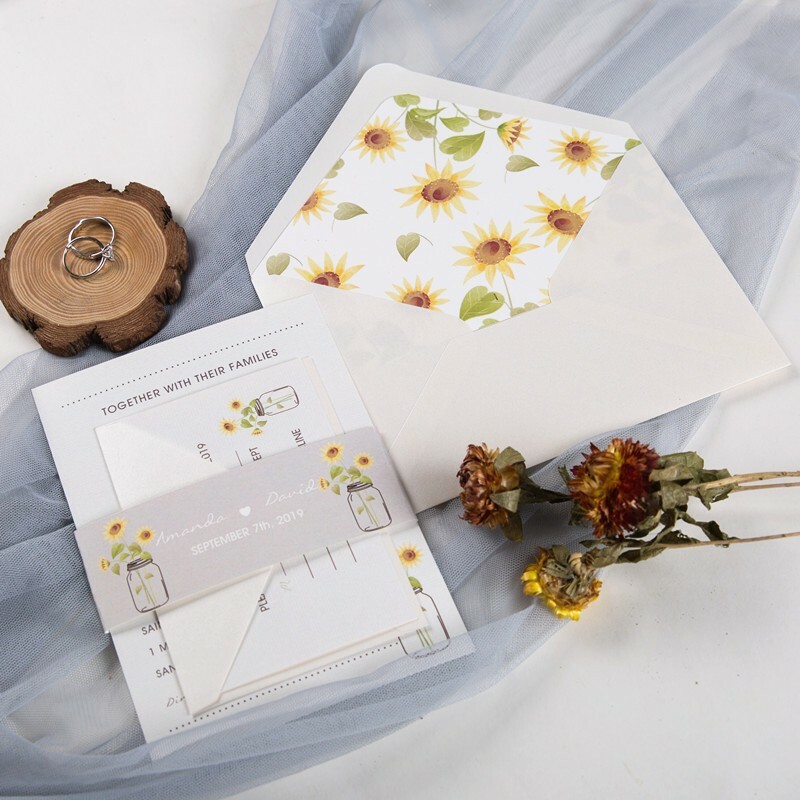 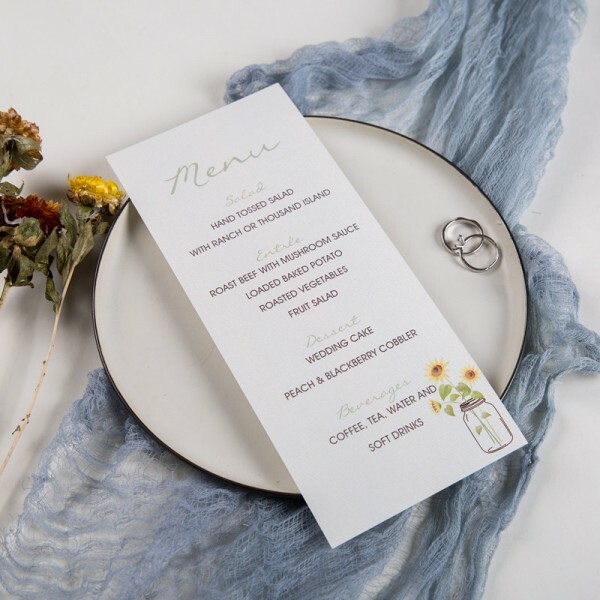 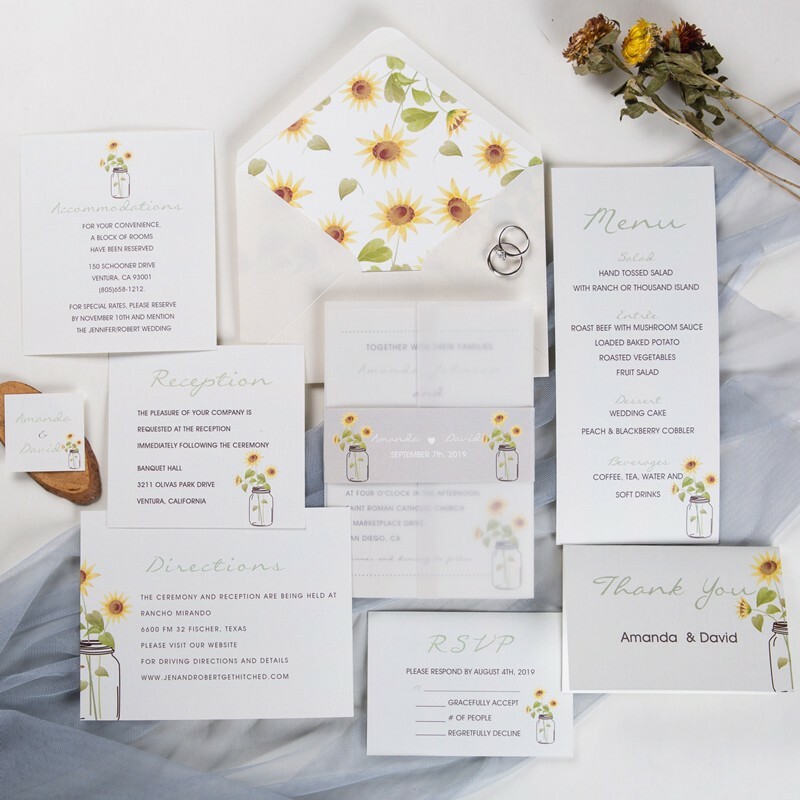 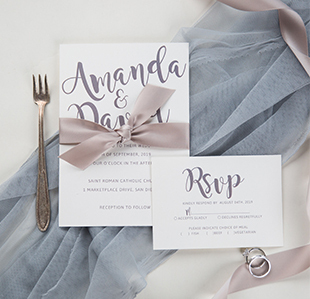 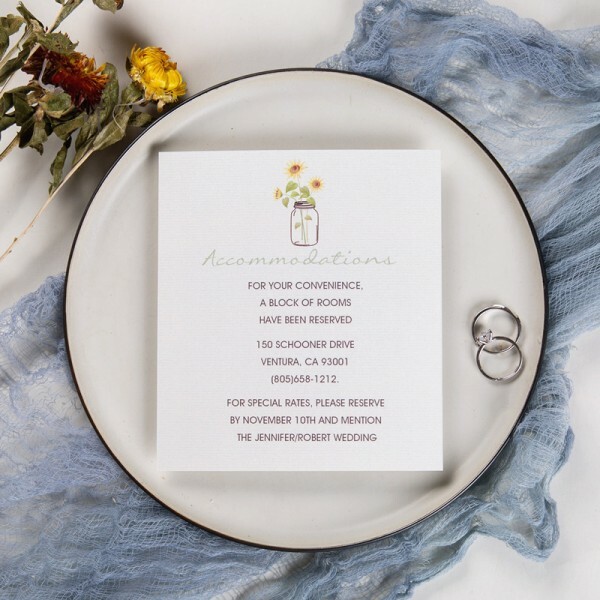 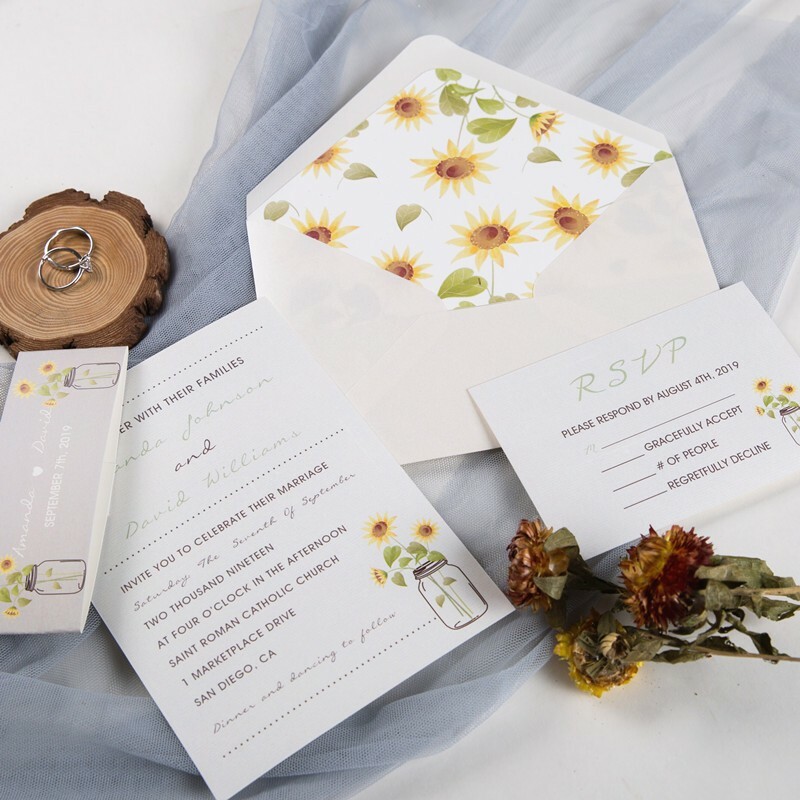 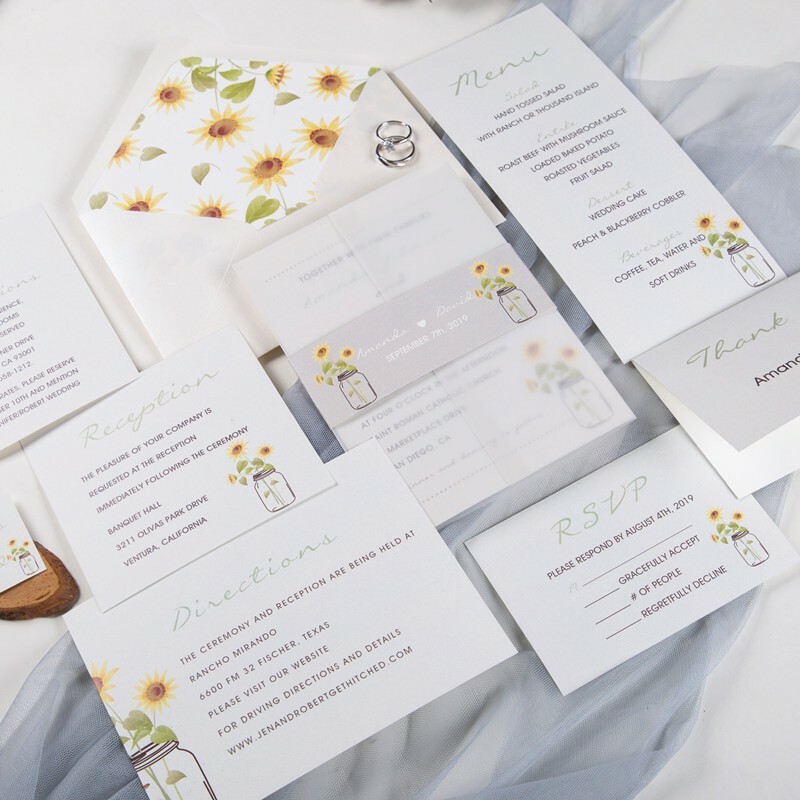 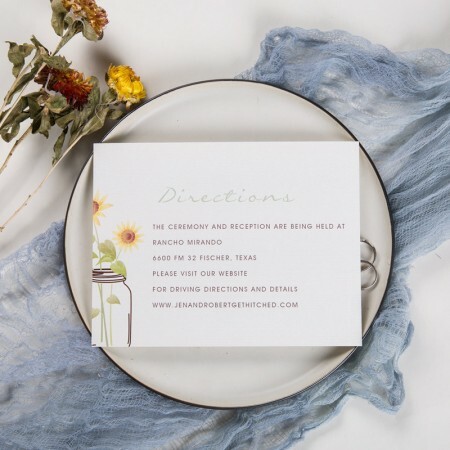 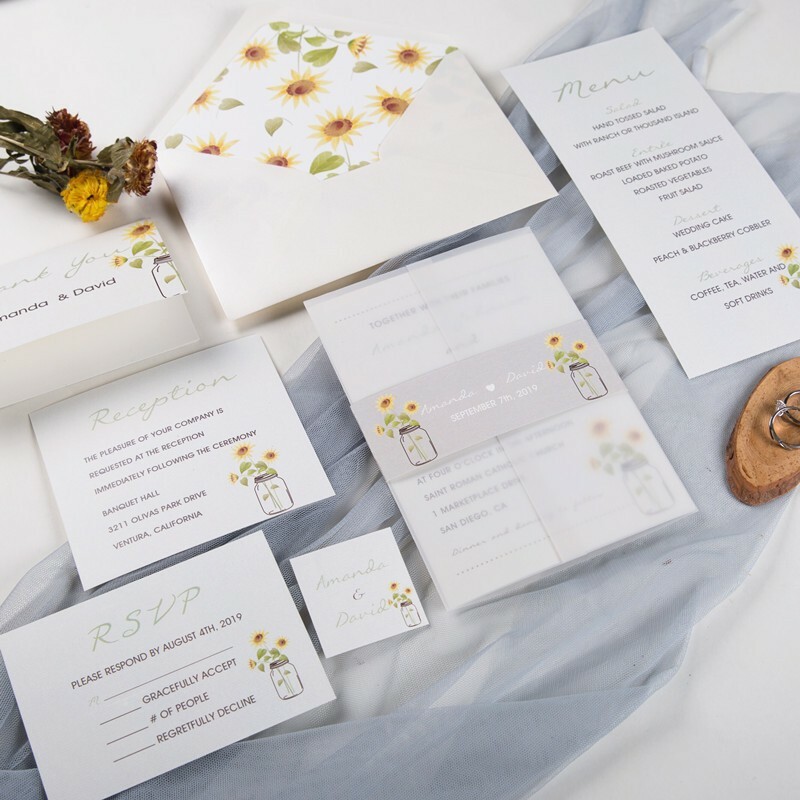 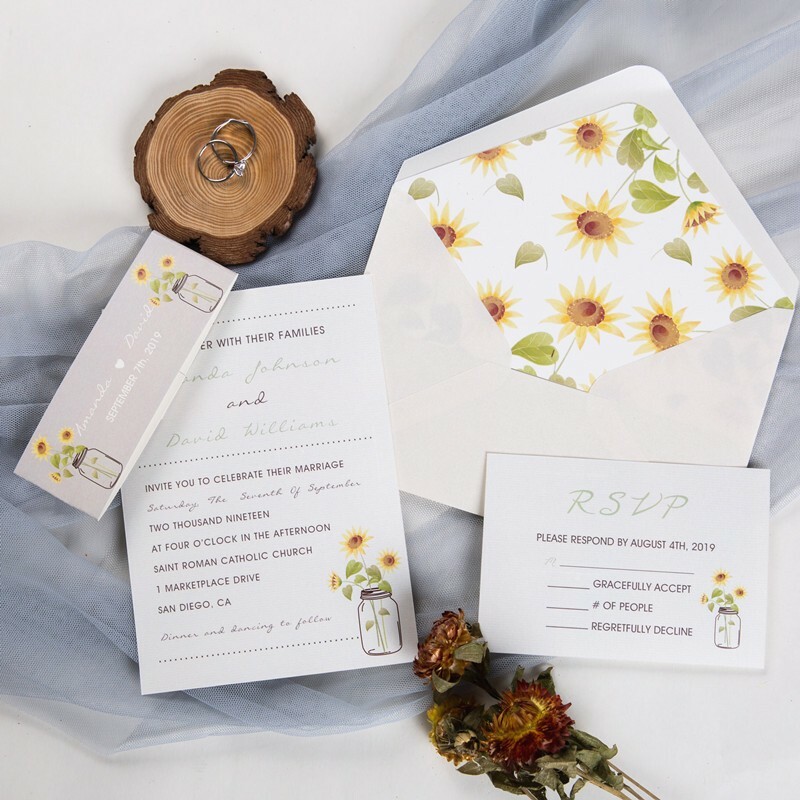 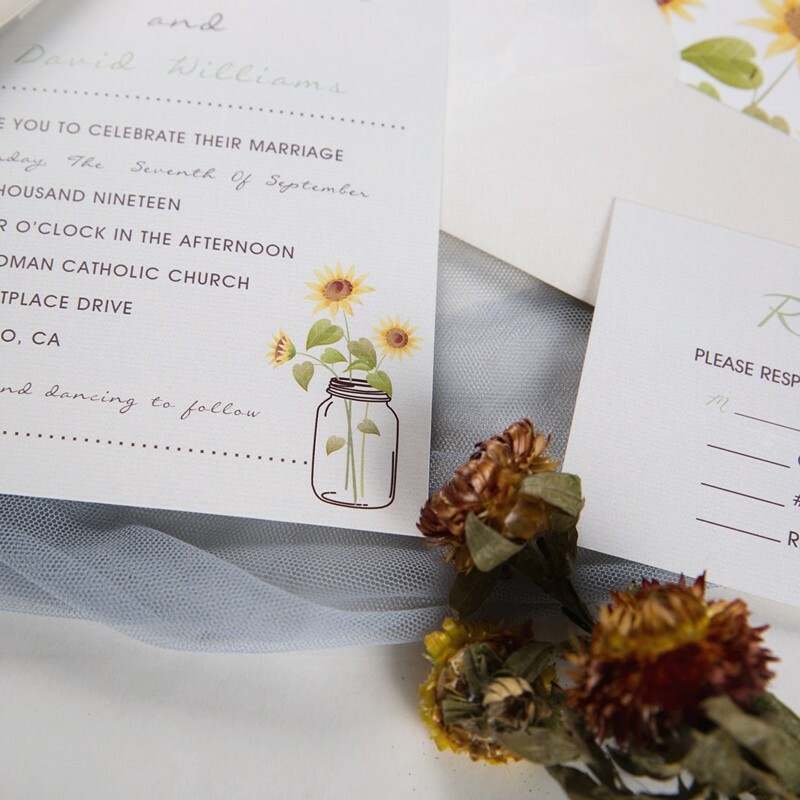 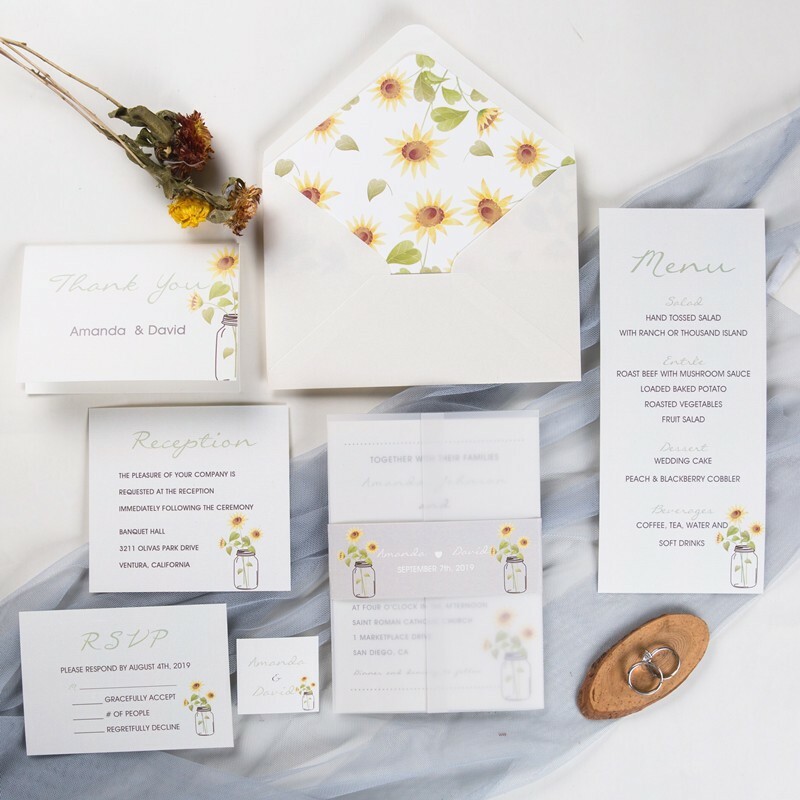 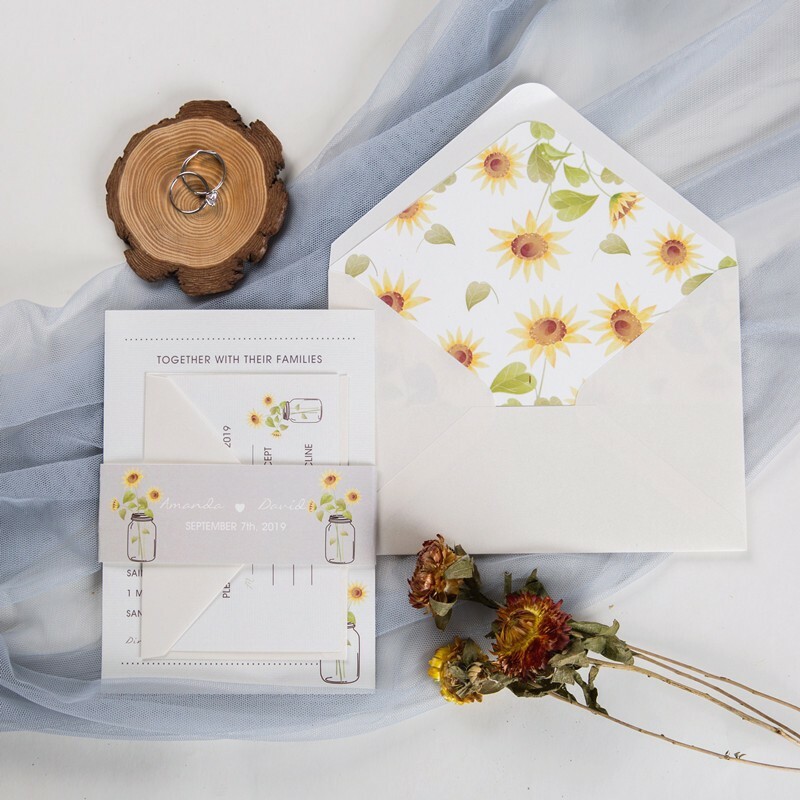 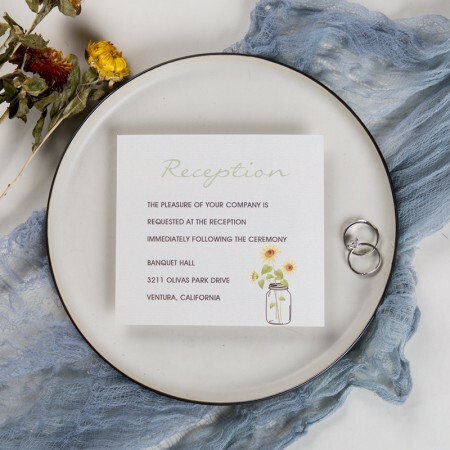 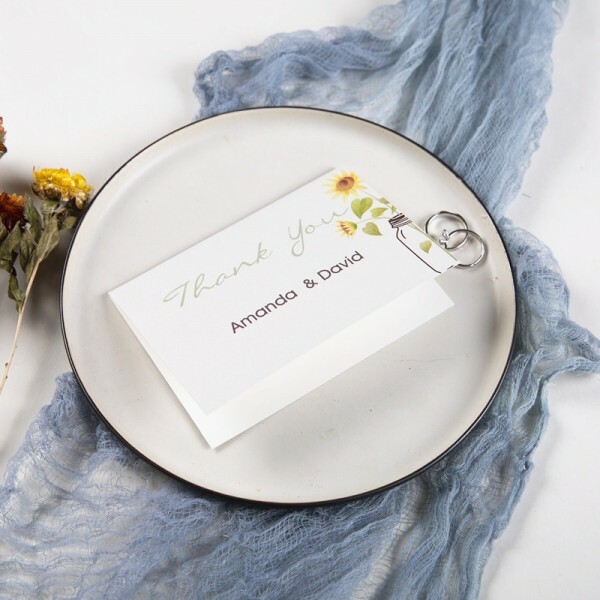 If you are going to have a sunflower theme wedding, this invite is just for you!